Earth Day at Brown University, Blue Ocean Film Festival, and the International Film Festival South Africa. From NYTIMES:" Swimming Without a Suit"
Gotta get back in the water! Haven't been in pool all week. Will head out tomorrow! I'm not sure I know Lisa Webb in Atlanta. 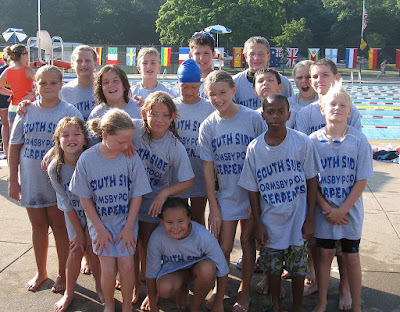 Our swim team (HCAP) has attended a swim meet in Atlanta for many years. It was named the Chris Silva Invitational National Black Championship Meet. It is good to hear from you and I look forward to seeing you during homecoming.